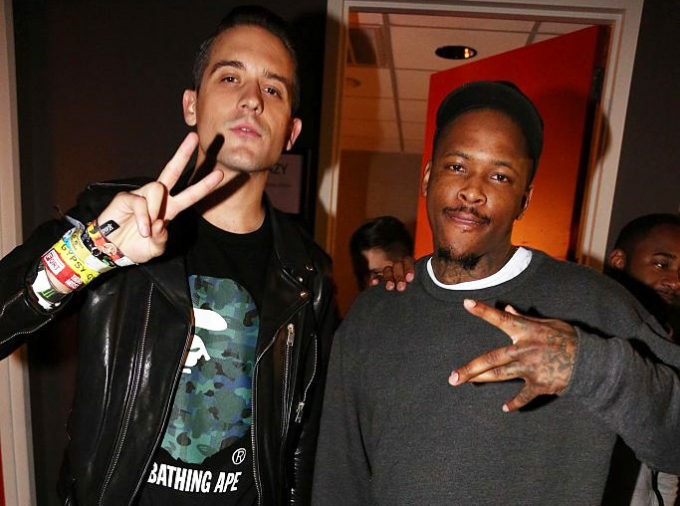 G-Eazy has been in the studio lately, recording new music for a project that could drop very soon. Fans speculate that the Bay Area rapper is preparing to drop The Endless Summer 2 project, the sequel to his original tape that released in 2011 and boosted his popularity on the local scene. Tonight, he partners with YG on a new song titled ‘Endless Summer Freestyle’ which has one long verse each from both emcees. Listen to the duo spitting some meaningful bars over a hot instrumental below.